For three days in April of 2017 the jazz quartet The Manhattan Transfer recorded some of their vocal parts for their album, The Junction, at the Sonic Arts Center of The City College of New York with SAC director Paul Kozel engineering. Kozel also recorded percussionist Luisito Quintero for the album. Winy Taveras provided technical assistance for the recording sessions. The Junction was released almost a year later on March 30, 2018 and quickly rocketed to #1 on the iTunes Jazz Chart by April 5, 2018! The album, which Jazz Weekly calls “timeless and timely”, includes hip hop and R&B synth grooves as well as patented harmonies. It’s available on iTunes, Amazon, Spotify, and Google Play. 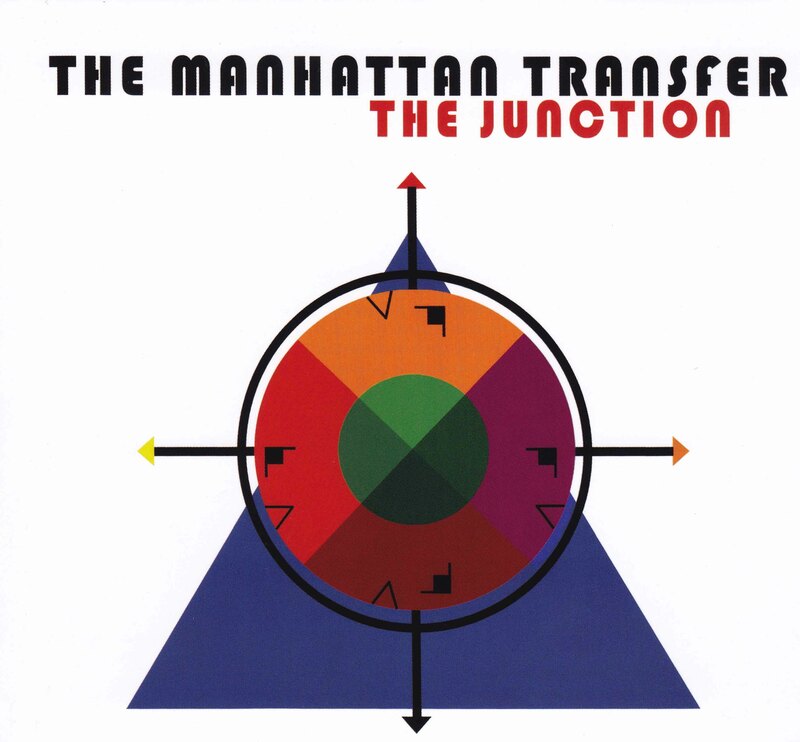 Congratulations to The Manhattan Transfer and to Kozel and Taveras on topping the charts. The Manhattan Transfer’s PBS special show with Take 6 will be airing nationwide starting April 26 and will feature songs from the new album. The Sonic Arts Center offers a four-year, Bachelor of Music (BM) degree in Music with a concentration in Audio Technology. The program’s balanced emphasis in music and audio technology training creates graduates who are as comfortable creating a string arrangement or a film underscore as they are tracking and mixing an album. Music and audio technology training are intertwined to create a highly marketable service provider for today’s highly competitive music and audio technology industry. Learn more.